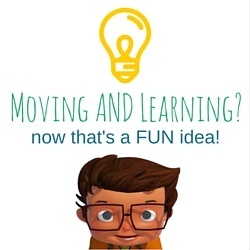 Looking for Fun Second Grade Math, Reading, and Language Arts Lessons? Do you need engaging math and ELA lessons for your 2nd grade students? 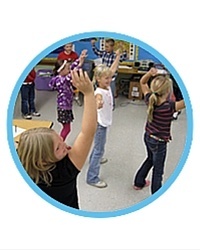 Walkabouts by ActivEd are fun, movement-rich lessons that are based on research to improve student outcomes. 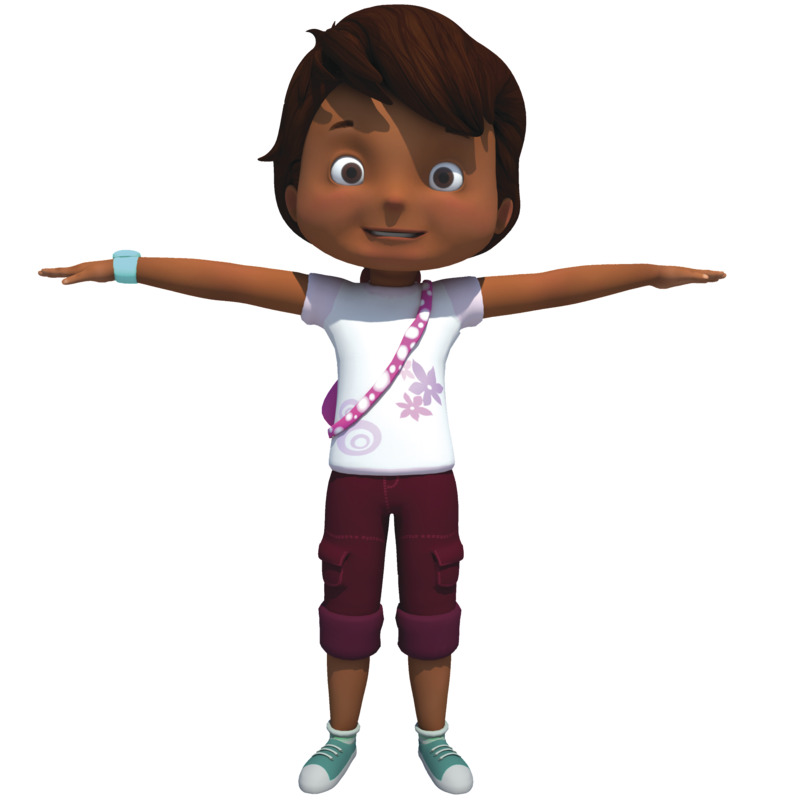 Our characters, Jax and Gia, walk students through online adventures that focus on integrating standards-based content and physical activity.